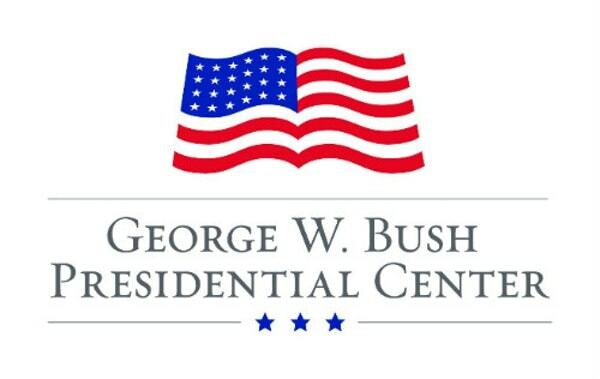 The firm’s co-founder and president James Dondero has also been appointed to the Executive Advisory Council along with Kenneth Hersh, CEO for the George W. Bush Presidential Center. As one of the founding benefactors, the firm was also responsible for helping to fund the development of the center. The inaugural Highland Capital Management sponsored two-part event was held on February 5, 2018, which included an in-depth conversation with Christopher Scalia, the eighth of nine sons of Supreme Court Justice Anthony Scalia. The conversation involved speaking about the co-authored book, “Scalia Speaks: Reflections on Law, Faith, and Life Well Lived.” The book was published in October 2017 and is considered as one of Justice Scalia’s favorites. Moderated by Evan Young, one of Justice Scalia’s former clerks, the conversation also included memorable video clips from a selection of speeches. The conversation began with a brief discussion about the role Justice Scalia played in Christopher’s life. He briefly engaged with the audience about his pivotal decision to move to Washington D.C. after the encouragement of his Father to change careers as a language professor, which later proved to be significant when Scalia passed away three months later. Continuing with the conversation, Christopher and Evan discussed at length the relevancy of Justice Scalia’s speeches through the decades and the impact they had on society as an influential Justice, unlike any other on the bench. Later in the evening, the event included a panel of authorities on the topic of the First Amendment. Included in the panel was Jeffrey Rosen, president, and CEO of the National Constitution Center. Rosen is also considered as an expert on author James Madison, who was used as a focal point of the discussion for assessing today’s media landscape and how it has affected the First Amendment. Participants on the panel also included author Amy Mitchell, a contributor to media and social media research, and Mike Wilson, Editor for the Dallas Morning News. During the conversation, the panel gave a thorough examination of how media technology has expanded the way information is received and how the information has altered the way citizens are informed to make thoughtful and deliberating judgments. The conversation opened the door for further discussions on the influence of social media and how important the integrity of the press has become to the journalistic format. The Engage at the Bush Center, presented by Highland Capital Management events are planned to be ground-breaking, defining and transformational for discussing how the country unfolds in the next 50 years. At the same time, the conversation series are meant to delve into the foundation basics that the American democracy holds for all U.S. citizens. I hope you enjoyed this article about the recent engaging conversations delivered by Highland Capital Management at the George W. Bush Presidential Center. Interested in more articles about business and investing?